Welcome to Crossroads Kids! Our mission is for our community to contagiously reflect the love and truth of Jesus to kids. Please contact at for more information. VBS registration coming in early May! First time? On Sunday mornings and Saturday nights there are Crossroads Kids classes for children from birth through 5th grade. If it is your first time, please come directly to the Crossroads Kids area located on the main floor in the south wing of the building. You will be greeted at the Kid Registration table where we will register your kids and explain to you how Sunday mornings work in the kids area. We can't wait to meet your family! Looking for a way to serve? Crossroads Kids' need people like you to lead them and direct them to Jesus. Low prep work. Flexible scheduling. Saturday night and Sunday morning services need helpers. No teaching experience required. Kids ranging from ages 0-10. Please contact Lindsey for more info about what it looks like to get involved at . Please fill out this sign up form to volunteer. Click here to see current serving opportunities in Crossroads Kids. Crossroads Kids has chosen to use the Gospel Project Curriculum because it teaches the whole story of the Bible with Jesus at the center of each lesson while imparting an over-arching understanding of God's Story as it develops through the Old and New Testaments. The three-year scope is repeated twice while the children are in the program (once at the pre-school level and then again on a more mature and in-depth level in K-3). The children will get the whole story of the Bible from creation through the end times twice while attending Crossroads Kids. Crossroads believes that effective training of children begins in the home and extends to the community. Each week the students take home materials that provide the parent both with Scripture that was taught that morning and the main Bible truth that was communicated. Parents are strongly encouraged to pick-up the baton and carry the message in their homes. 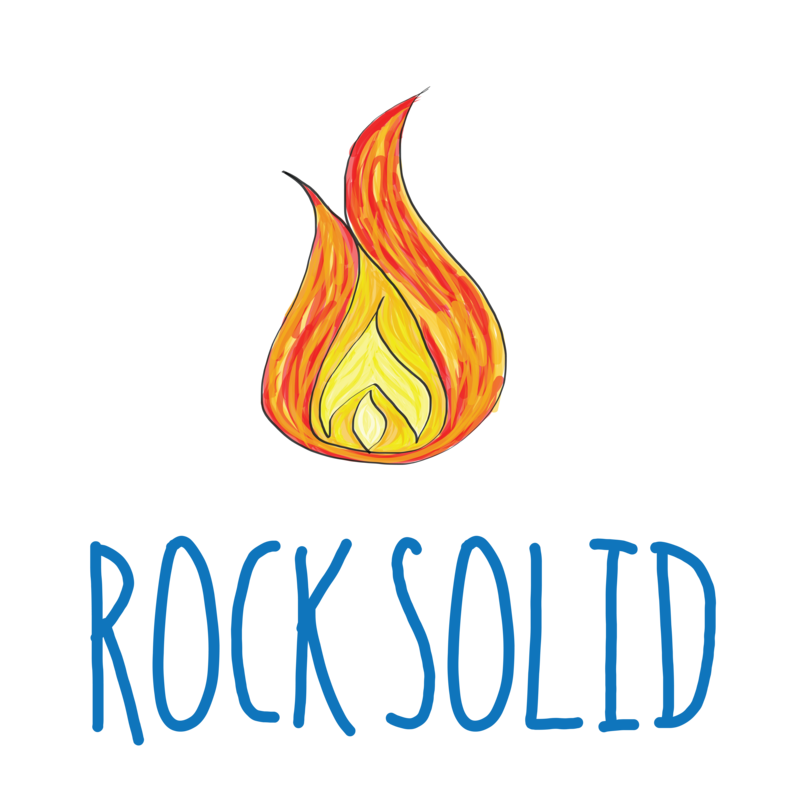 Rock Solid :: Crossroads Kids offers a class every Sunday morning during the school year at both services for 4th/5th grade students. This class is continuation piggy backing on the Gospel Project where students will study the life of Jesus using the book of Mark. 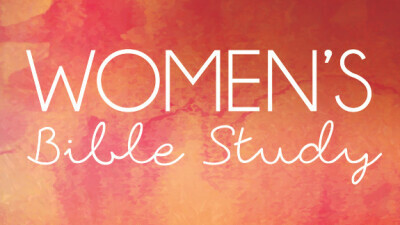 This class is offered at 9 am and 11 am services during the school year & 9am in the summer. Crossroads Kids Facebook Group is a great way for families to stay in touch with what we are learning on Sunday mornings. Check it often for all the unit information you need to continue learning at home.